Use this delicious ganache to fill or frost a cake or for making other dessert items. 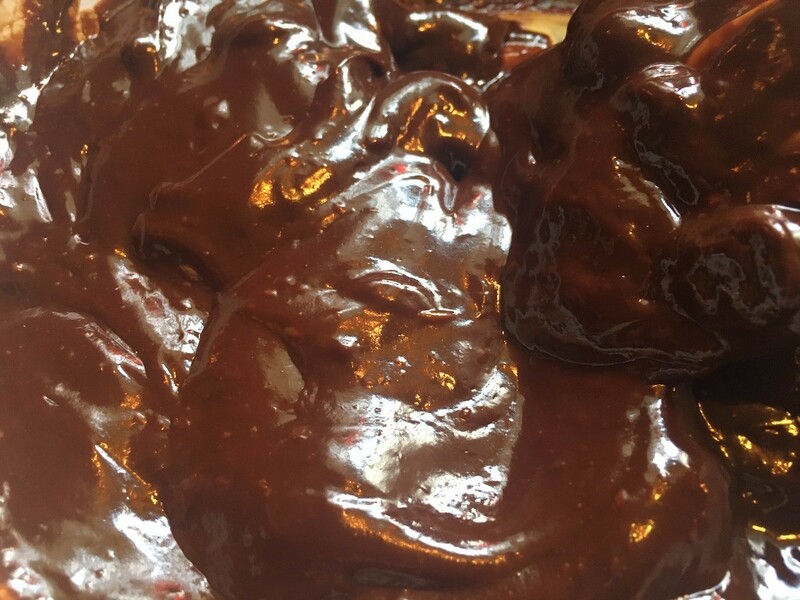 This guide contains a reicpe for easy chocolate ganache. 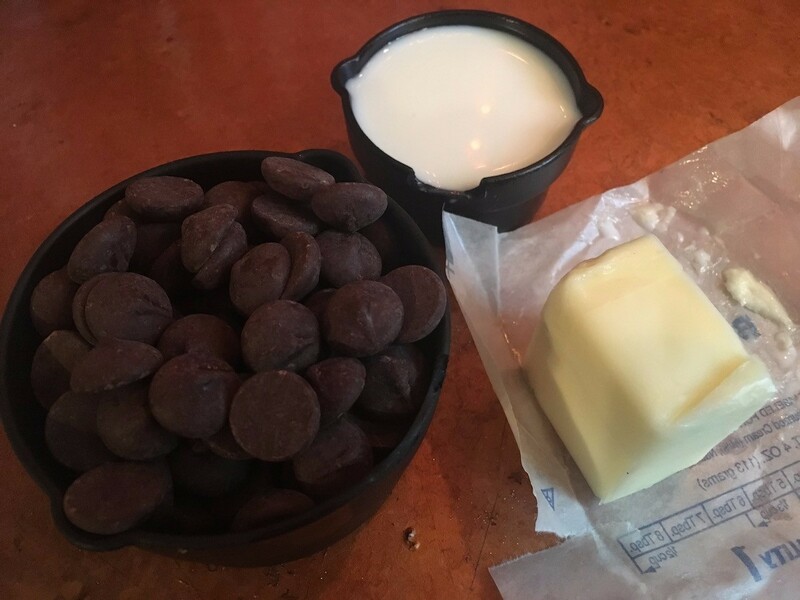 I needed a chocolate ganache to frost a cake and didn't have time to go to the store to get heavy cream, so I made this alternative using chocolate chips, butter and milk. You can use it as a dessert topping, too! Cook Time: 7 minutes to cook plus cooling time. 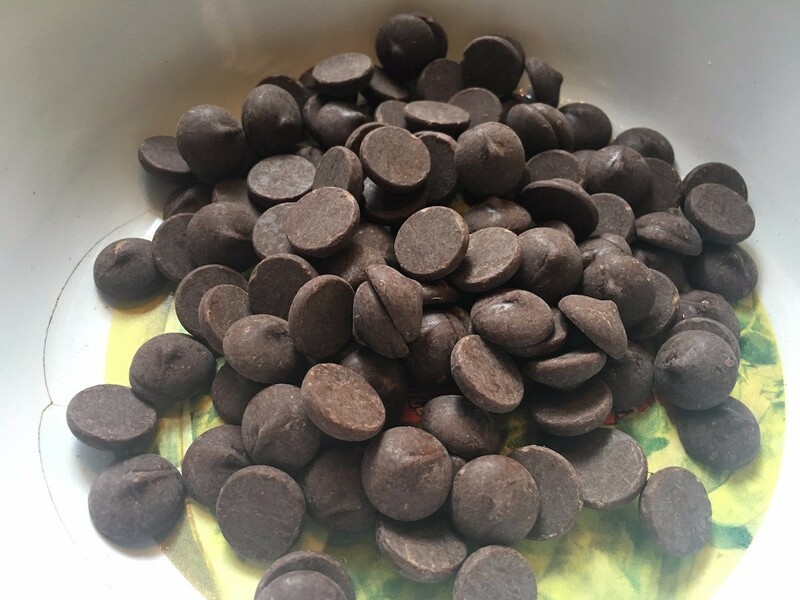 Place chocolate in a heatproof bowl and set aside. 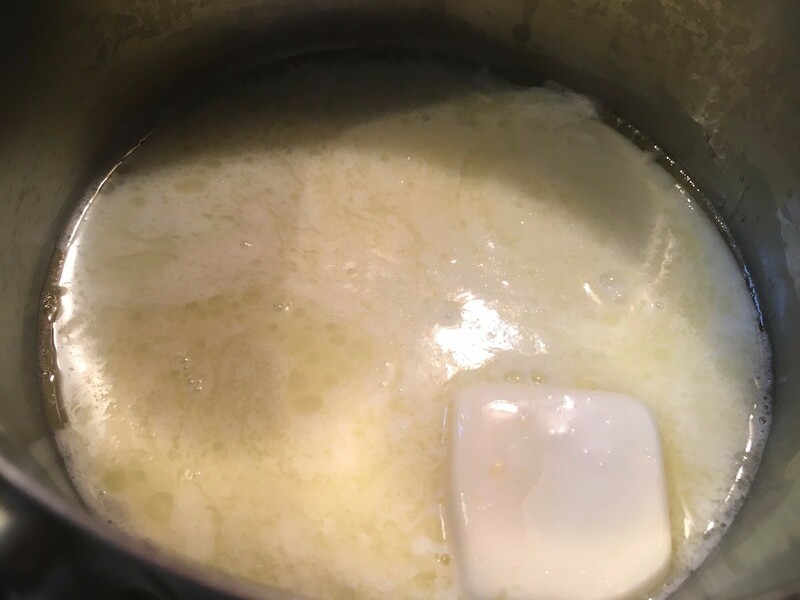 Place milk and butter in a small saucepan over medium heat. 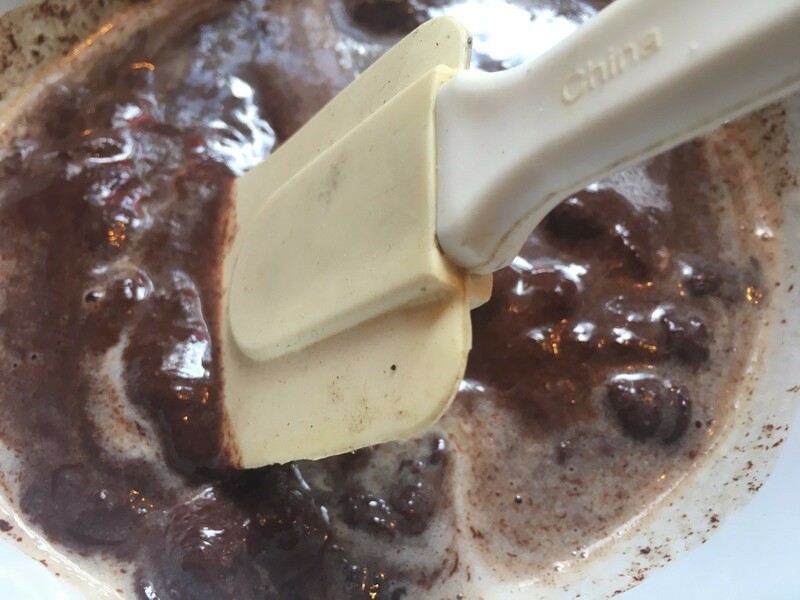 Cook for a few minutes, stirring occasionally, until butter has melted completely. Increase heat to medium high and cook a couple of minutes. You will see little bubbles around the edge of the saucepan. Do not allow the milk to boil. 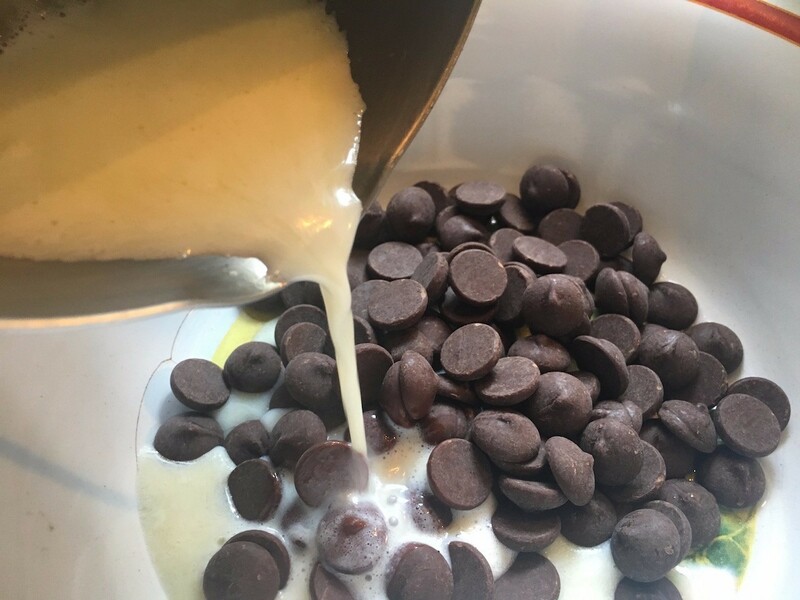 Pour the hot milk and butter mixture into the bowl of chocolate and allow it to sit for 5 minutes, then stir until the chocolate has completely melted and the mixture is shiny and smooth. Leave it for half an hour at room temperature to set up, or you can refrigerate it if you're in a hurry.